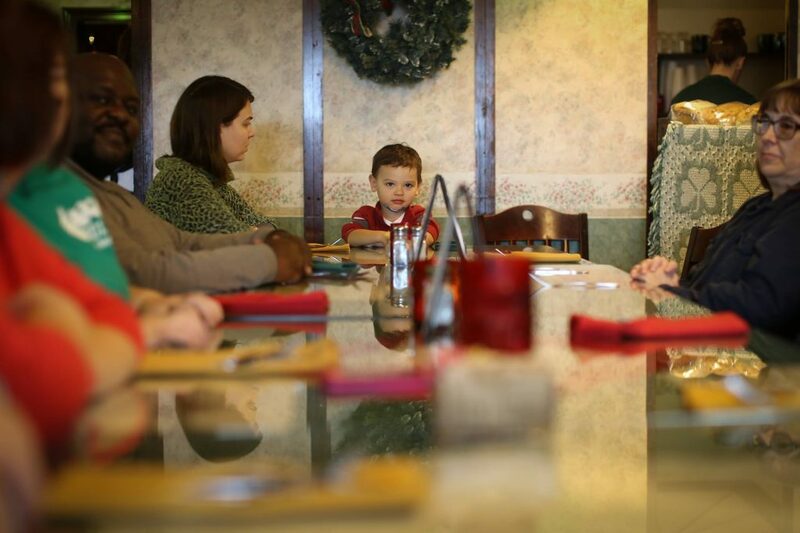 For some parents, the thought of eating out at restaurants with kids is a complete nightmare. But we promise you, it doesn’t have to be. 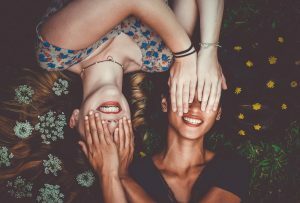 The thing is, unlike many websites out there, we realize that all children are different. The same eating out “strategy” for one family may not work for another. That is why we’re giving you variations of ideas to try. Let us know what works best for your family in the comments section below! I order food for my kids as soon as I sit down, even before I give the server my drink order. Kids don’t like waiting around for food when they are hungry. Ordering early significantly decreases their wait time. Also, my toddlers are slow eaters. Even though the adult food comes 10-15 minutes later, our entire family finishes their meals around the same time and I’m not rushing them to finish at the end of dinner. I have the opposite problem with my toddler, he eats super fast. Plus once he is done, he is ready to go. If he got his food first, he’d probably be finished before the rest of our meals even arrived. That said, like most toddlers, he doesn’t wait well when he’s hungry. So I bring snacks. Yes, I’m a weirdo who brings my own food to restaurants. My top choice is superfood puffs or something similarly small and easily doled out one little piece at a time to make it last. Related Toddler Snacks Exposed: When Should Moms Say No? My family loves to go out to eat, so it’s going to happen a lot. My kids have to learn to entertain themselves since I’m not going to remember to bring activities for them every single time. For starters, I always let them “help” me with restaurant tasks. 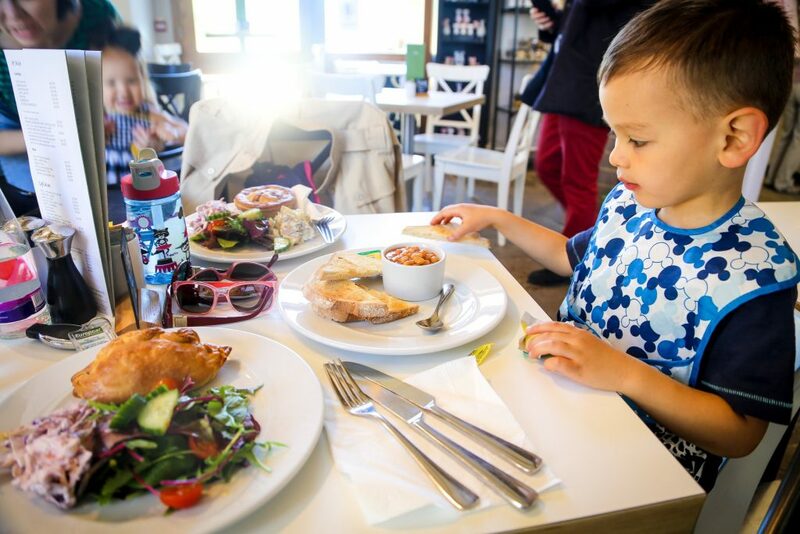 Little things that we don’t even think about can distract a child for a while – things like taking a plastic straw from the wrapper, unfolding the napkin to remove the utensils, stacking the menus, etc. Of course if a children’s menu is provided, I’ll let them color for a while. I also teach them games like ‘I Spy’ and ‘Name that Tune’. We play guessing games by putting a fork or spoon under a napkin and letting them feel it to guess which one it is. 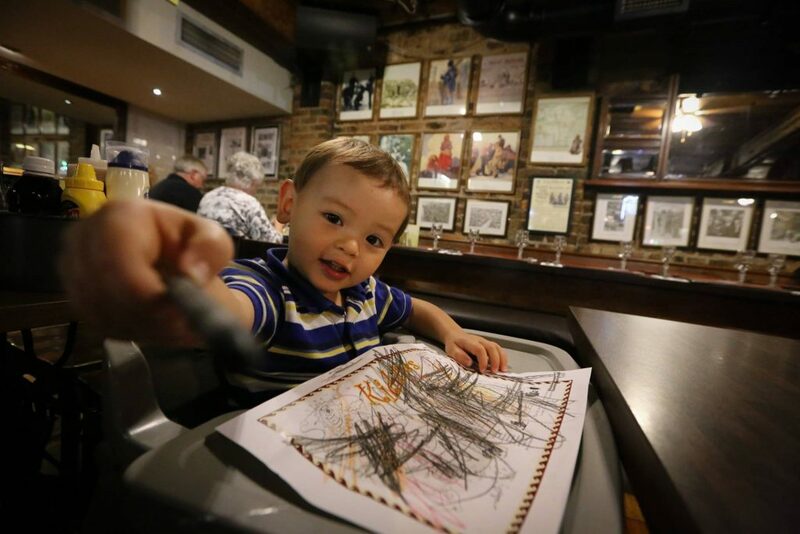 While many restaurants have kid’s menus with crayons, I don’t rely on just that to keep my toddler occupied. But seriously, that happens. Or that menu is just not that interesting to color. Or the restaurant is really busy and the meal takes forever. I’m always packin’ with a few crayons and a notepad or coloring book. These Grab n Go Play Packs are great because they are easy to throw in my diaper bag or even purse. If I’m extra prepared, I also have some busy activities with me like a Paint by Sticker book . 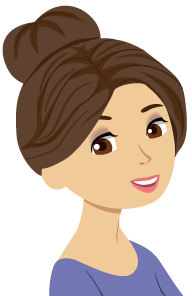 If you’re interested in more busy activities, check out Jo’s Complete Guide! I always order something separate for my kids. Sometimes it’s off the kid’s menu, but sometimes it’s just a side. For example, my daughter usually eats an entire order of guacamole as her “meal” at Mexican restaurants. Ordering a separate meal lets the food come earlier (like I mentioned above). It also increases your chance the kids will actually eat the food (since you’re probably picking something they like). Lastly, I feel ordering their own meal makes them part of the experience. Sharing my meal is a healthier and more budget friendly option. Restaurant portions are usually huge. I don’t need to eat the whole thing (though I probably would). It’s better for both of us if we just share. Kid’s menus are often full of traditional “kid foods” which often aren’t particularly healthy. Also, I tend to pick a healthier meal when I share. Instead of chicken nuggets and fries, we both eat the grilled chicken and roasted veggies, so it’s healthier for both of us. It also feels like a treat for my son. Due to some sort of twisted toddler logic, the food on my plate always seems more appealing than his own so he’s thrilled to share. 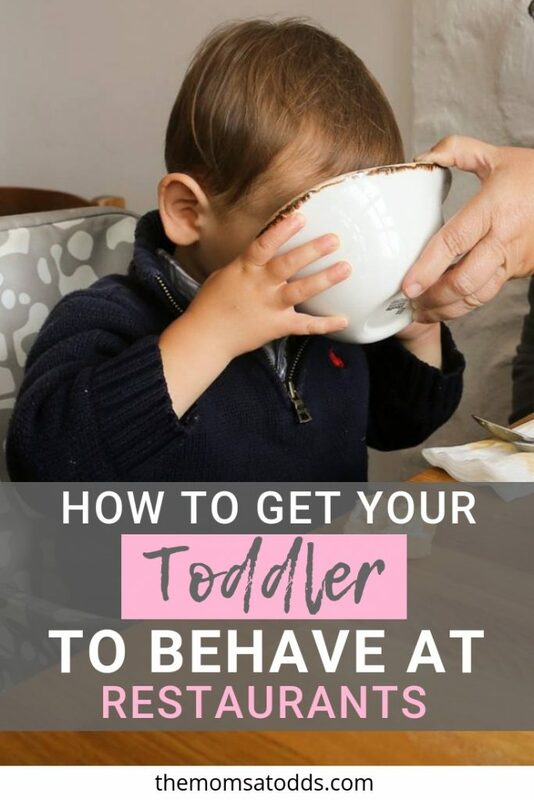 This method is definitely dependent on your little one’s appetite. It worked well for us for a couple years and only recently have we had to get my oldest his own meals because he now eats a ton. Eat at their usual time! So if they usually eat dinner at 5pm, you want to get to the restaurant and order so that you get your food by that time. Bonus: If you’re lucky, they might even have early bird specials. It can be tempting to try to push back the time for dinner out. Meeting up with friends and family can make this especially difficult, but you are setting your toddlers up for hangry meltdowns. Plus, you risk running into bedtime. A tired toddler is a ticking time bomb, don’t do this to yourself. 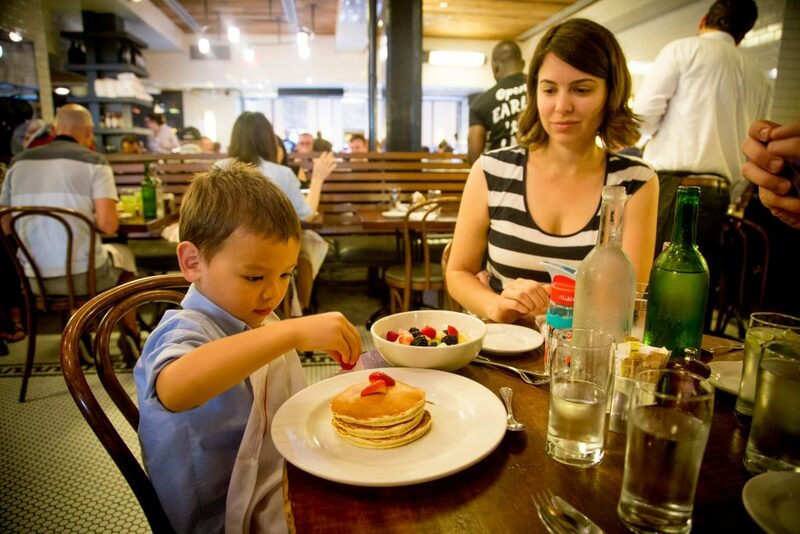 Lots of parents are scared to take their kids out to eat, so they avoid it. Exposing your kids regularly to the “real world” out there is very important. 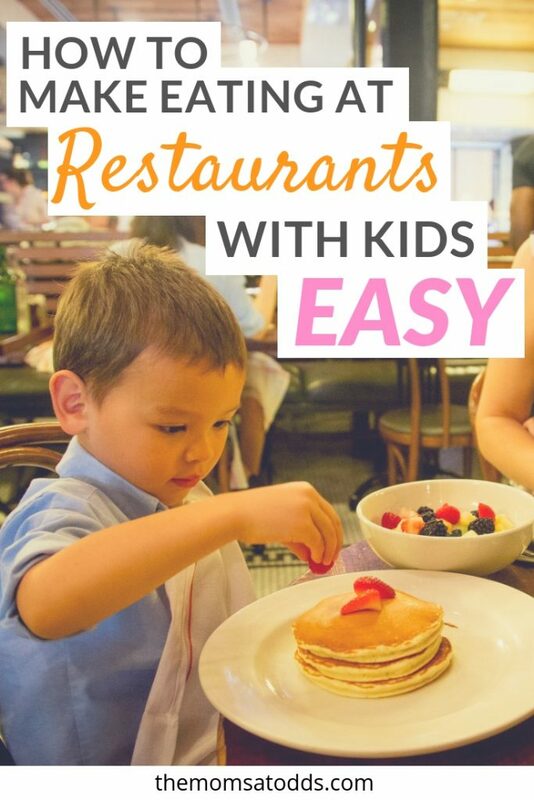 Start small – restaurants that are more casual, kid friendly, and where the food comes quickly. It will get easier every time. Between sanitation and safety, there are lots of reasons why it’s important to invest in the proper baby gear. These disposable placemats are an absolute must when dining out with toddlers. Kids drop their food all over the table when they are eating. These mats provide them with a clean surface to eat on. They also reduce the chance your child will drop a breakable plate! Bonus – they’re BPA free and biodegradable, so don’t feel too guilty throwing them away. Always bring a bib so you don’t have to hover over your child making sure they don’t mess up their nice “going out” clothes. I always have 2 Bumkins Superbibs in my diaper bag. Another great option are these super convenient disposable bibs . And then there’s also the ones with full sleeves for maximum protection. Related Are You Packing the Diaper Bag Wrong? The essential Highchair Cover doubles to keep your babe safe from the sticky high chair other kids have been licking AND it has places to attach toys, water bottles, and activities. Another bonus, it doubles as a shopping cart cover! You never know what types of cups and utensils restaurants will have to offer your child. Most family places will have cups with lids, but not always. And my little guy could not handle the huge metal spoon and fork. I always carry these Take & Toss Cups and Spoons . They are washable, but they’re so cheap, I don’t worry if they get left behind. 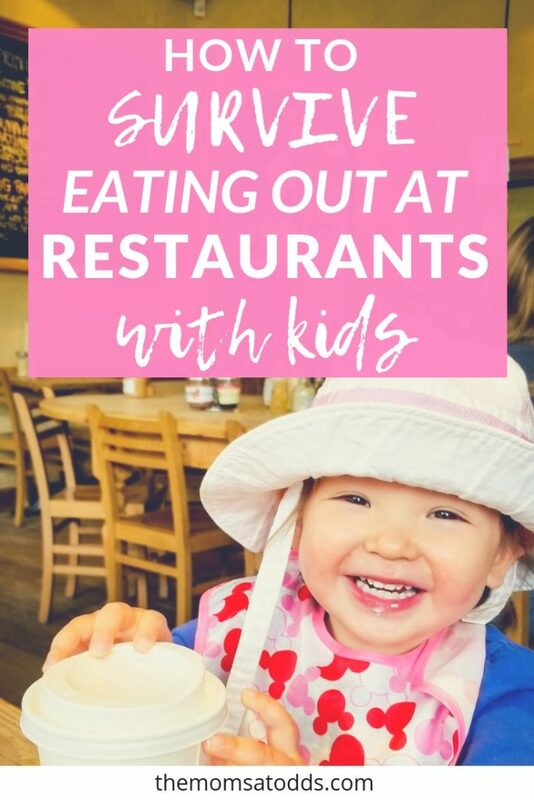 Not all restaurants are meant for kids, so stick to places that welcome children. This doesn’t mean you’re limited to Chuck E’ Cheese, there are tons of family restaurants. It does mean you may want to save the fancy places for a special occasions when the kids stay with a babysitter. Even the most well-behaved children can struggle in a quiet, candle-lit spot. You will all feel more comfortable in a family friendly joint where there’s plenty of ambient noise and spilled cup is just another day. Put those kids in high chairs for as long as possible. I squeezed my oldest in those seats until it was impossible for him to fit. That was a sad day. After they’ve outgrown the high chair, the next best spot is the inside seat of a booth. I avoid chairs at all costs. There’s two main reason, the first being convenience. I don’t know about you but repeating “sit down” until my voice goes hoarse or I lose my freaking mind is not exactly my idea of fun. But there’s some safety concerns as well. Chairs make it a bit too easy to hop off and bolt or tilt backwards too far. Both of which, my wild child has done. 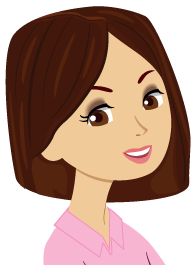 Related Should You Bring Your Kids to Events or Find a Sitter? Do Kids Need Huge Birthday Celebrations?